Marco Island is the perfect island paradise! 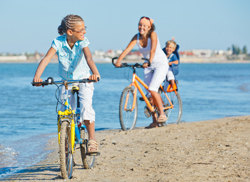 Enjoy year round restorative weather on pristine white sand beaches. Walk and recreate along the Gulf of Mexico's clean sparkling waters drenched by the flawless Florida sunshine. There are six miles of beaches, 200 varieties of seashells and more than 100 miles of waterways and deserted islands to explore. With so many ways to relax and enjoy this perfect piece of paradise, you'll want to extend your stay - or start planning another retreat right away. Join our good friend Captain Ron Hagerman, one of the most experienced Waverunner guides on Marco Island for an adventure of a lifetime! 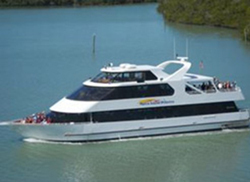 Look for manatee, dolphins, and more on this fun filled journey through the Ten Thousand Islands. Join our friend Captain Corey on his catamaran and relax during hours of shelling, sightseeing, and sailing along crystal, blue waters. 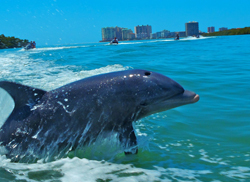 See dolphins, manatee, and other wildlife in their natural habitat. Enjoy a quarter or a half day. Experience fishing the Marco Island waters with the experienced Florida native, our good friend Shaun Chute, and his guides. 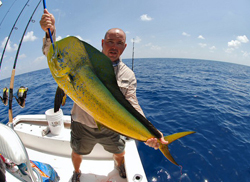 With a specialty in back-water fishing, your adventure will indulge you in fishing for the most popular game-fish in the Florida waters. See hundreds of species of birds and fish and relax while enjoying some of the greatest sport fishing in the world. 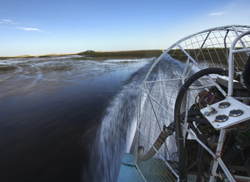 Take an Airboat ride through the Winding Mancgrove creeks in the Everglades. 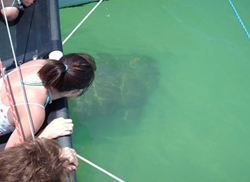 Choose between a back country Experience deep southwest Florida wildlife such as alligators and varieties of birds with Captains who have lived in the area and know it best! Soak in the incredible Gulf views from this casual, waterfront grill. This stunning beachside restaurant serves lunch and dinner. Enjoy a beverage during one of the longest happy hours on the island and watch the breathtaking sunset over gorgeous Marco beaches. 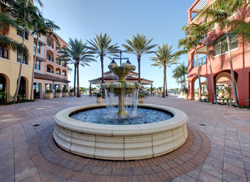 The Marco Walk Plaza has quickly become Marco Island's premier shopping destination and favorite tourist attraction in town. Locals and tourists alike will find everything they need within easy reach - the Plaza combines a collection of specialty shops, salons and spas, and a nice variety of dining options that are anything but ordinary. 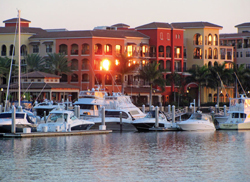 Engage in extraordinary shopping and dining at the Esplanade Shoppes, Residences and Marina on Smokehouse Bay. 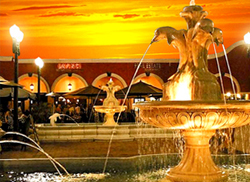 This coastal Italian-style village possesses lush floral landscaping and fountains that will give you an exceptional retail experience. Experience Marco at CJ's! Offering a full-service restaurant and a full service outdoor gazebo bar, CJ's provides something for everyone. Live entertainment is available Thursday, Friday, and Saturday. Enjoy breathtaking scenery, a savory entree, and a cold, tropical drink all while relaxing aboard the 90' Marco Island Princess. While offering Sightseeing, Seabreeze Lunch, Sunset Hors d'oeuvre, Sunset Dinner, and Sunset Cocktail Cruises, this cruise will accommodate all of your vacation desires. 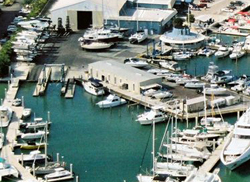 Cruise through 23 miles of easy to navigate waterways in your Rose Marina boat rental. 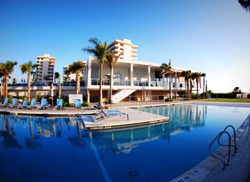 With affordable rentals and a friendly, knowledgeable staff, your day will be easily enjoyable. Be entertained by dolphins and beautiful waterfront homes, and stop in for a snack at one of the delicious waterfront restaurants. Island bike shop has the perfect rental bike for whatever you need. Kids bikes, motor scooters, road, cruisers, tandem, pull behind trailers, and more! Tours are also available. Take a beautiful drive across US41. 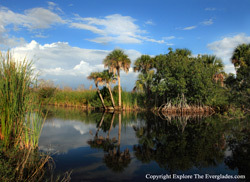 Stop at the many walking trails and national park areas along your way to a great seafood lunch or dinner in Everglades City.